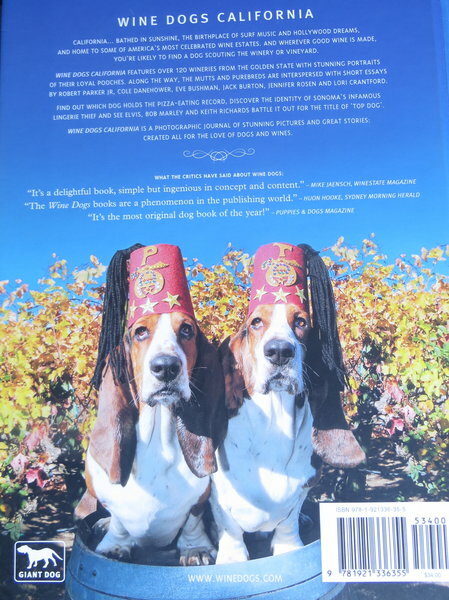 Meet California's Winery Dogs with Presley and Thornton of Tara Bella Winery gracing the back cover! Discover the tour guides, the greeters, the healers and the salesdogs that make California wineries magical. Enjoy an insider's view of the life of a lucky winery dog.